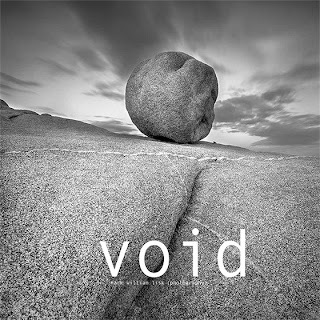 VOID: 12x12 100 pages, black and white self published. A stunning look at the shapes and patterns that dominate the waterless landscape of the North American Desert. There are five great North American deserts falling within the borders of the United States and Mexico. The Colorado Plateau, Chihuahuan, Sonoran, Mojave, and Great Basin. All exhibit their own strong and unique composition, each created by water and each accentuated by the lack of it. 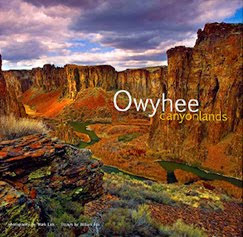 The Owyhee region of southwest Idaho, eastern Oregon and northern Nevada is one of the truly unique areas in the continental United States. The largely-uninhabited high desert is geographically larger than the combined area of several Eastern states.